Whitney Houston's Family She Deserves More Than a TV Movie! 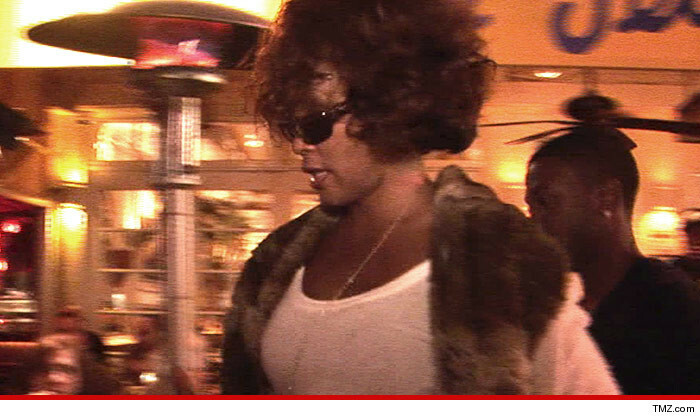 Whitney Houston Lifetime Movie -- Family: She Deserves More Than a TV Movie! Whitney Houston's family is PISSED that Lifetime is making a movie about her life ... because they feel Whitney is too big for the small screen. Lifetime made the announcement earlier this week ... they're planning on a biopic for 2015, with Angela Bassett making her directorial debut. According to our sources, the Houston estate is so upset they're considering a lawsuit to block production. We're told the family has already expressed displeasure to Lifetime and made it clear they weren't on board with a TV movie. Sources close to the Houston family tell us the estate is planning its own movie for the big screen -- ala the "This is It'" Michael Jackson flick. Pat Houston, wouldn't get specific with us but did say, "Whitney is certainly worthy of more than a television movie. If Whitney were here today, this would not be happening."